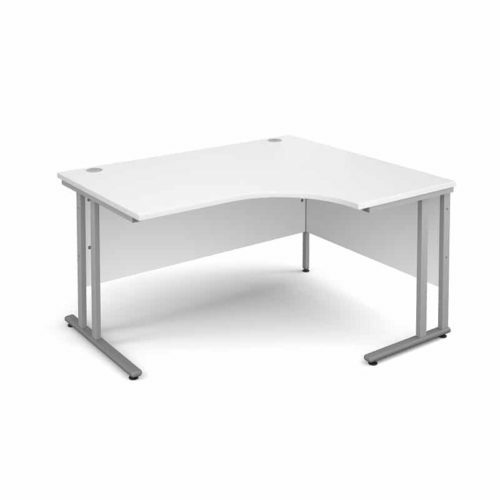 Looking for an corner office desk? 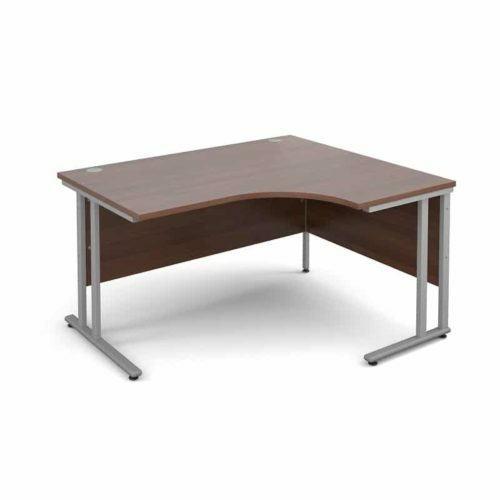 Shop a range of office corner desks in a variation of finishes such as maple, oak, white, beech and walnut. 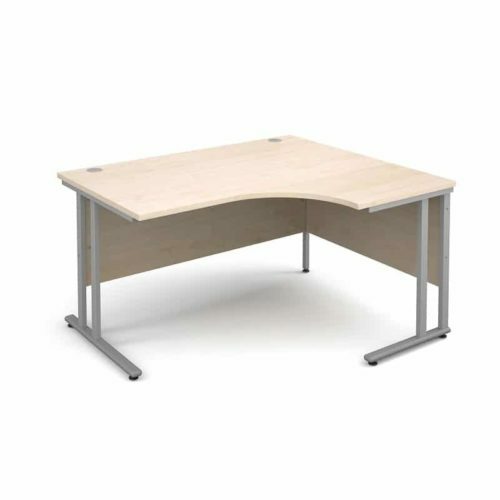 Our contemporary and ergonomic office corner desks and workstations are purchased from manufacturers worldwide. Above all, giving you the best selection of choice and savings. Matching side filers, filing cabinets bookcases and shelves are also available online to match your desk today. Our stylish and robust corner desks range in size from 1400 mm to 1800 mm and feature back panels for privacy. 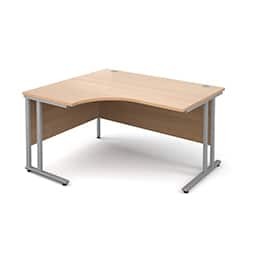 Most importantly, for strength and stability, each desk is heat and stain resistant and all legs supplied with foot levellers. All board is sourced from an FSC Certified Supplier. 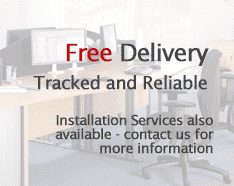 Save time and stress with our installation service click here for more information. Buying in Bulk? 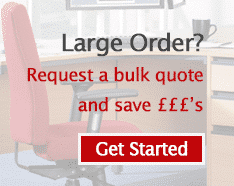 If you’re looking to buy in bulk, Contact us today for a quote, so we can help you save money on your full order.